We'll make ​your oven shine! The oven is the heart of your kitchen. But no matter how well you care for it, it eventually loses that showroom shine. Now you can bring it back to life, with our help! 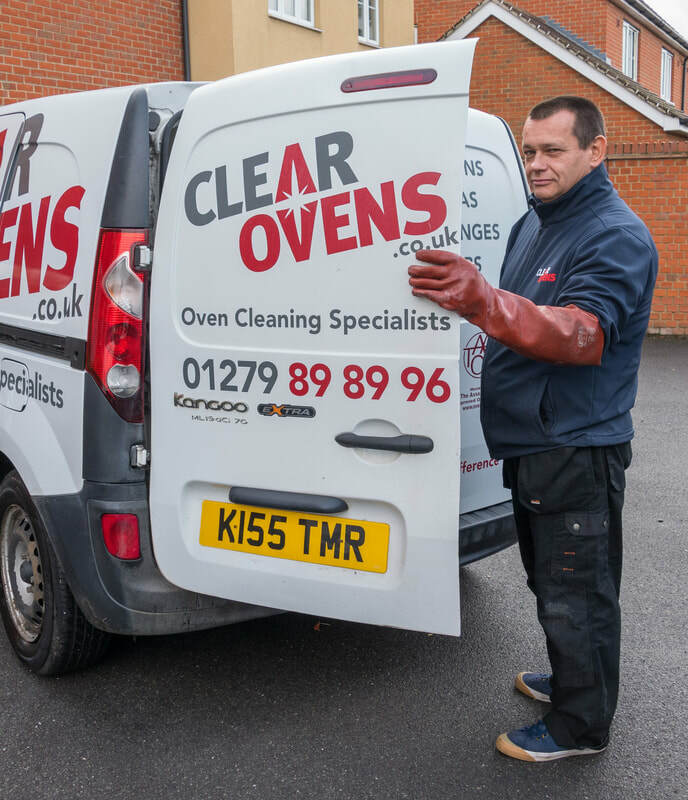 We care for your appliances by following the methods recommended by The Association of Approved Oven Cleaners. All the products we use in your home are non-caustic, non-toxic, child and pet friendly, and biodegradable. Our cleaning system is totally safe and will remove all fat, grease and burnt-on deposits swiftly and efficiently. We do the work inside our custom-equipped vehicles, to keep your kitchen clean and fresh. Our fully trained and insured technicians will then reassemble your oven, replace any necessary bulbs, filters and seals, and then test it with you. Each oven usually takes one to two hours – and because we use 'green' products in your home, you can start cooking straight away! We take a personal pride in giving a fantastic service.